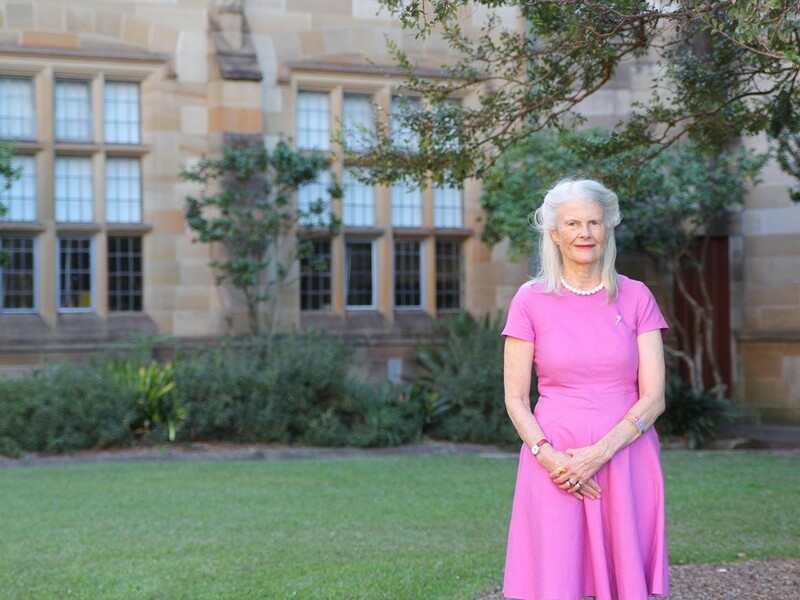 Architect Penelope Seidler has made a million-dollar donation to the University of Sydney to fund ‘The Penelope Visiting Professor in Architectural History’. The position will highlight the importance of Australia in global discussions of architectural history and, by extension, architecture overall. “This latest donation will support the research and promotion of architectural history in Australia and internationally. It will enliven debate on architectural history that can inform Australia’s approach to architectural culture,” says Michael Spence, vice-chancellor of principal of the University of Sydney. “The comprehension of architectural history provides a gateway to understanding our world,” says Seidler. In addition to collaborative research with academics and PhD students the visiting professor will also support book production, exhibitions and undertake public engagement.